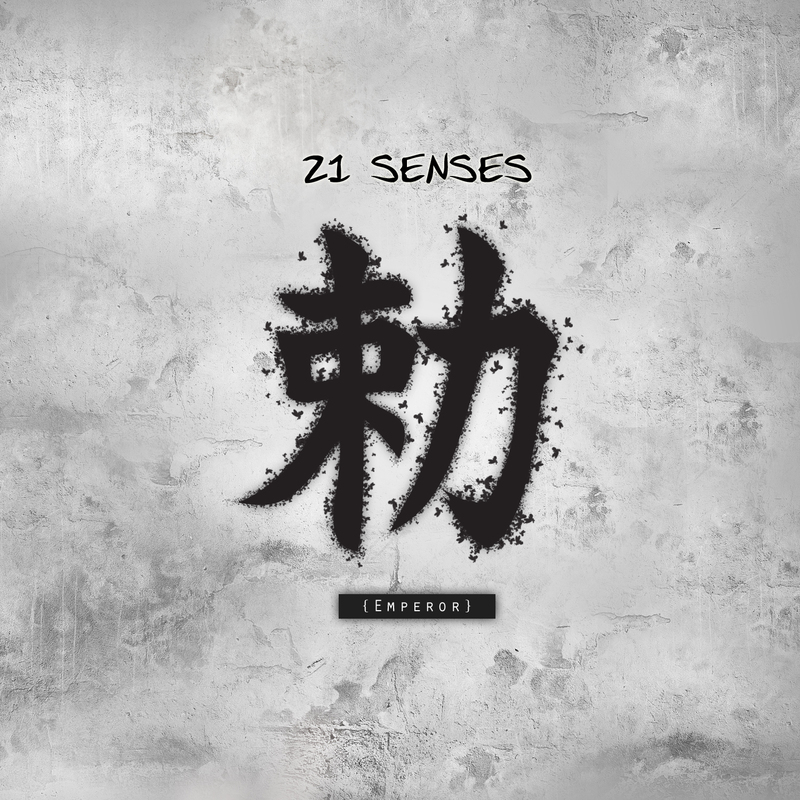 Designed art work for 21 Senses debut album entitled, Emperor. Site experience for the new largest luxury residence in New York City. Optimized for tablet and iPhone, this HTML5/CSS site is for potential buyers to get information about the building in addition to viewing the aprtments virtually before they register and apply. Developed by Jack Lenehan for Lipman. Including three websites and a mobile application, this, cross-media platform created identifiable and likeable branding for a healthcare provider for the first time evcr in anticipation of the coming, industry-shattering reform. Created design style to be used for the Tassimo Brewbot "Pot for a Bot" facebook promotion and event. Geo-tagged music service for mobile devices. Designed and Developed various aspects of the overall redesign for samsung.com. Led teams on everything from overall site UI and visual navigation to content and affinity initiatives therein. Oscar & Bond "Logo and Identity"
Developed branding, logo and identity for high-end, lifestyle consultancy company. LendingTree sought us out for a unique and fresh new look. What we found was that the online world was saturated with lenders all offering similar rates. Our solution? Set LendingTree apart by making them the most definitively honest option out there. Created a facebook page. Blah, blah, blah. That aside, I'm sort of hungry suddenly. You? Created an email template. And now, I'm thirsty. I'm not sure there's much to say for an email template. But it looks pretty, doesn't it? Designed and developed strategy for cross-media "Swedenism" campaign, including a Facebook game, rich media and other promotions. Led internal teams tasked with implementing site design and online branding for IBM's "A Smarter Planet" innitiative. Worked closely with IBM's internal digital team and Landor's branding team. They wanted? Banner advertising aimed at advertising people. What we did? We mocked banners outright, but ours actually garnered twice as many clicks as any other ads running at the time. Talk about a bit of f***ing irony. 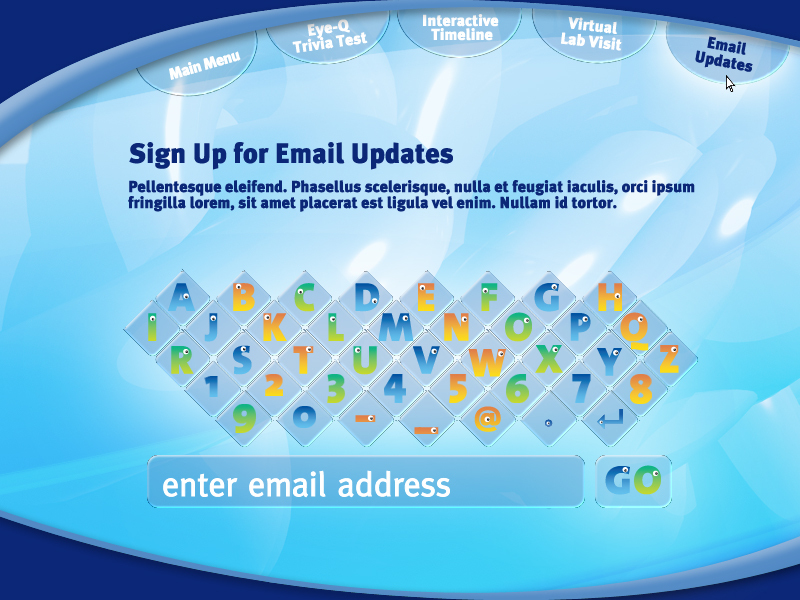 We were asked to pitch a site design for the well-known WCG show, GameQuest. The site would feature content for the show by the same name as well as sections related to a large number of the show’s other games. To enrich the user’s experience, a forum, Tips & Tricks section, and live chat were also proposed. Contract ACD/AD at Deep Focus. 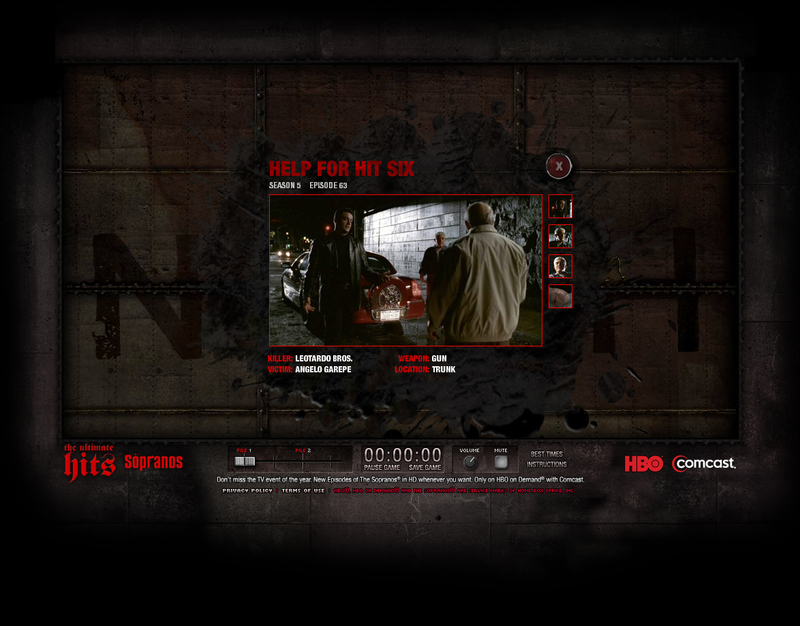 We created a "Solve the Hits" game for the HBO show, The Sopranos. While on contract with Deep Focus as a Senior Art Director, I concepted and designed the campaign surrounding the DVD release of the this installment of the Resident Evil franchise. The campaign included a site for the DVD, a series of rich media banners driving users to the site and an email blast.Additionaly, I created original art work which dictated the look and feel of the campaign. Concepted and designed an interface for a game in which the user disects various creatures from the Alien Vs. Predator Requiem film for the DVD release this spring. 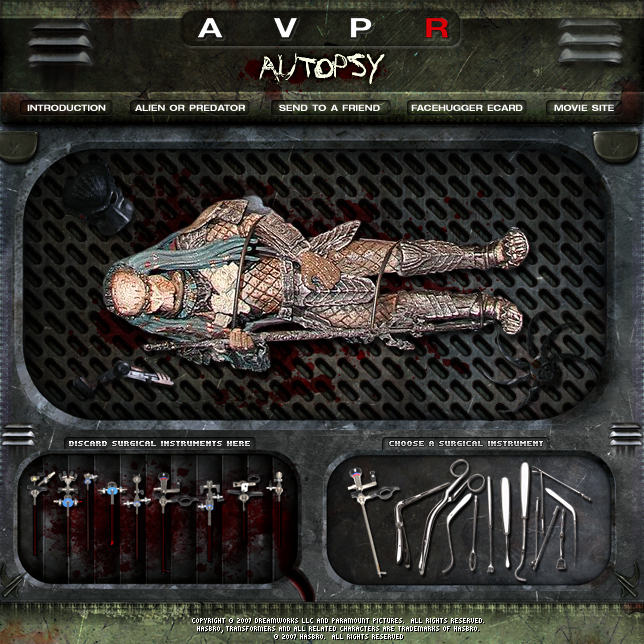 Users must locate and remove various foreign elements from carcuses and then solve the mystery of their deaths. Contracted as a Senior Art Director at Deep Focus. Art direction and design for a weekly NYC acoustic event. While on contract with Deep Focus as a Senior Art Director, I created pitch graphics for various web games as well as experiences for the popular book. On the left is a concept for an artist's sketchbook containing user-based artwork of their interpretation of elements of the book. While pitching creative for Samsung's consumer electronics division, I was asked to create a series of concept graphics to articulate our proposed creative work. On the Samsung account I refined the online engagement and led a team that designed the acquisition materials, including banners, hidden medals and more. The promotion was a big success for Samsung Mobile and received lots of coverage and acclaim in the press. For an important IBM pitch, I was asked to create clean, simple, elegantly designed cards for the core members of the project. 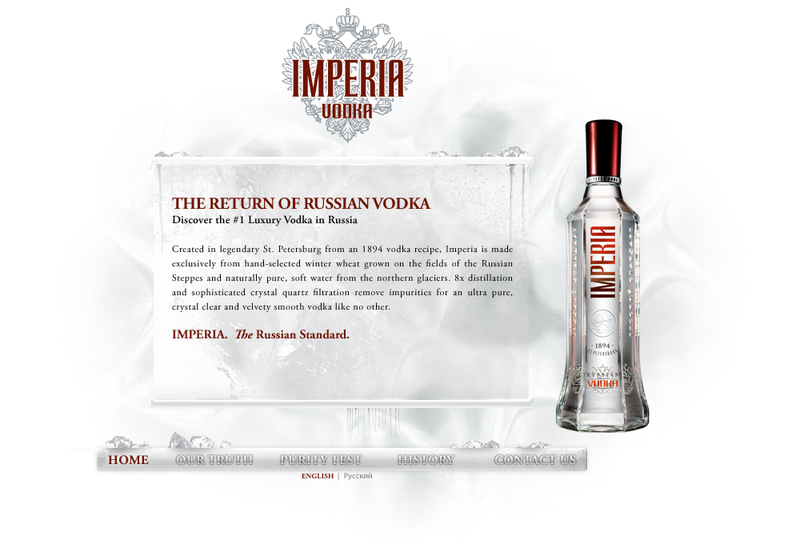 The design was later adopted for all members of the B2B team at DIGITAS. Created a series of visuals and mood boards as part of a comprehensive pitch that, ultimately, won us the business for the remainder of 2009 into 2010. Art Direction. 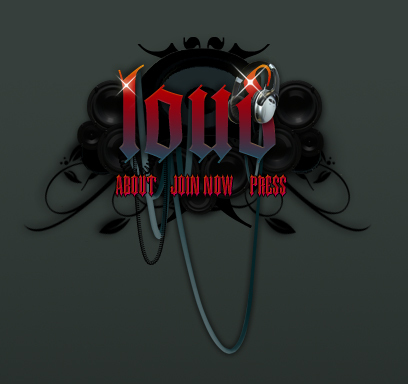 Designed a logo and site for Loud Records MC Battle and community hip hop site pitch. Led the design for the Samsung Instinct site for Samsung, North America and directed an outside 3D team in the build. In addition to the site, I also led the creative for the entire online campaign, which included a game experience in a rich media banner. 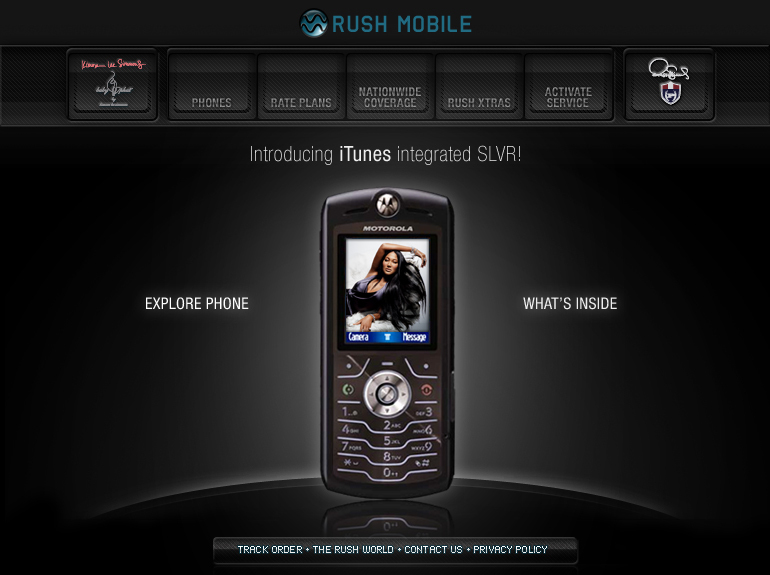 I led an internal design team and 3D team in building the Samsung Glyde site for Samsung STA, North America. In addition to the site, I led the creative for the entire online campaign, which included a "Space Invaders" game in a rich media banner. During discussions with Deep Focus, I proposed a redesign that would focus on clients and work. Given the climate at the time, they weren't ready to pursue an over haul of their site. The work was enjoyed and appreciated, and despite it not moving forward, the experience was invaluable. Determing priority, structure and usabilty on a site of this size was an excellent exercise. 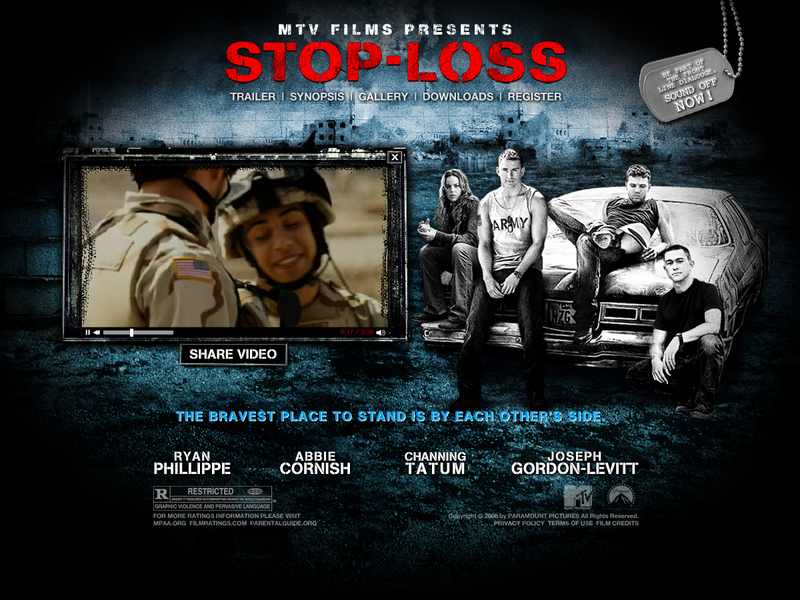 While on contract with Deep Focus as a Senior Art Director, I worked on the design for the Stop-Loss teaser site. 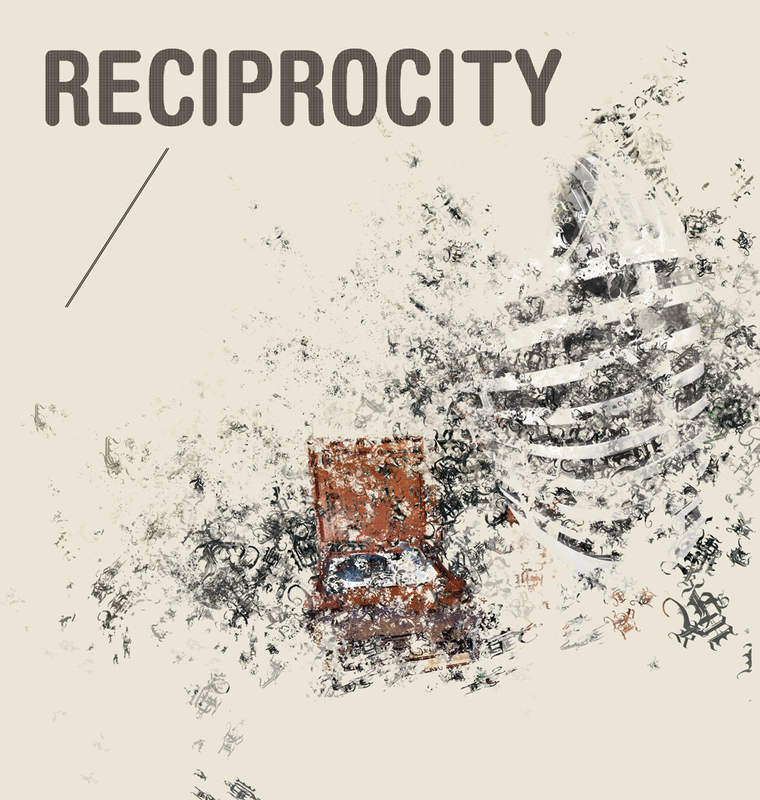 Adhering to the dirty, grungy style dictated by the key art, I created additional graphics for the video player and other elements as well. Art Direction. Designed and animated two 15-second New Year's Eve animations for the Times Square jumbotron. Commissioned print. 22" x 15" cmyk. 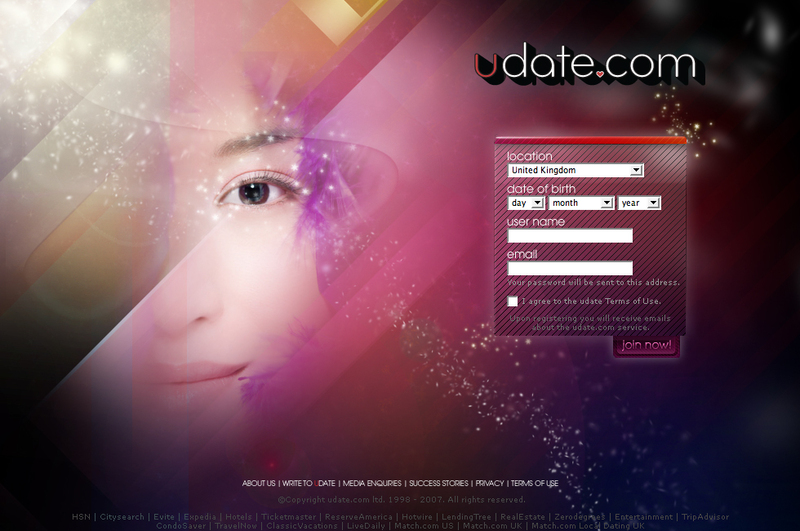 Contracted as a Senior Art Director at HANFT Raboy I concepted and designed homepage comps to pitch to the British dating service, uDate. While on contract with Deep Focus as a Senior Art Director, I created a logo and title-treatment storyboards for a faux TV show animation that was part of a pitch. We were asked by Samsung North America to pitch concepts for a campaign to market their internationally successful home appliance product line in the US marketplace, where they were virtually unknown. We won the pitch and developed a digital campaign that included Rich Media units, standard flash banners, promotions, media partnerships, samsung.com banners and more. In addition, we shot original photography for the campaign. Identity pitch for a music festival project designed to help college students get into the music business. As an Art Director at RDA International I concepted and designed a teaser site to promote the launch of W's latest hotel "aLoft". 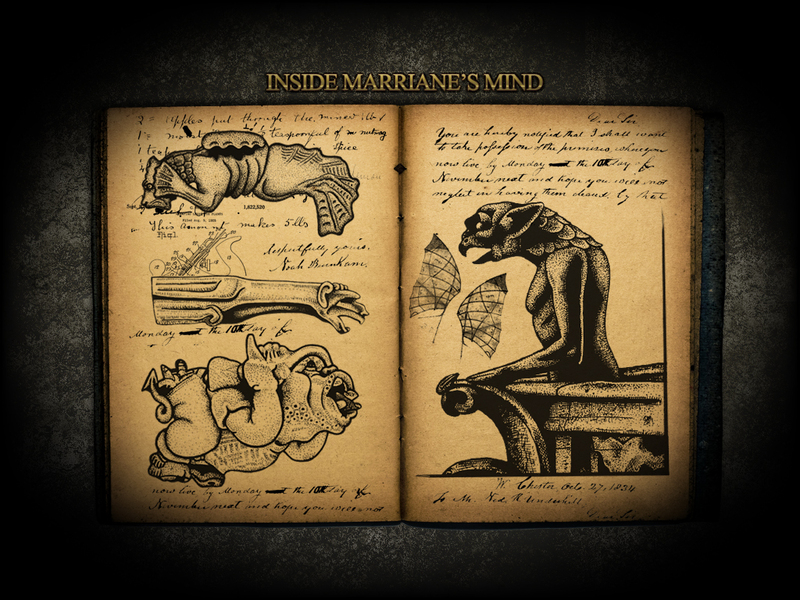 The concept centered around the notion of heavenliness and aLoft being a cut above the rest. The demo was built by Cully Hartnett. While on contract with Deep Focus as a Senior Art Director, I created the orginal art work for the main menu of the new Guiding Light TV soap opera web site. It consisted of composite artwork for a ficticious town in which the the series is set. If you click through the comps, you can view the progression as the composite dveloped. 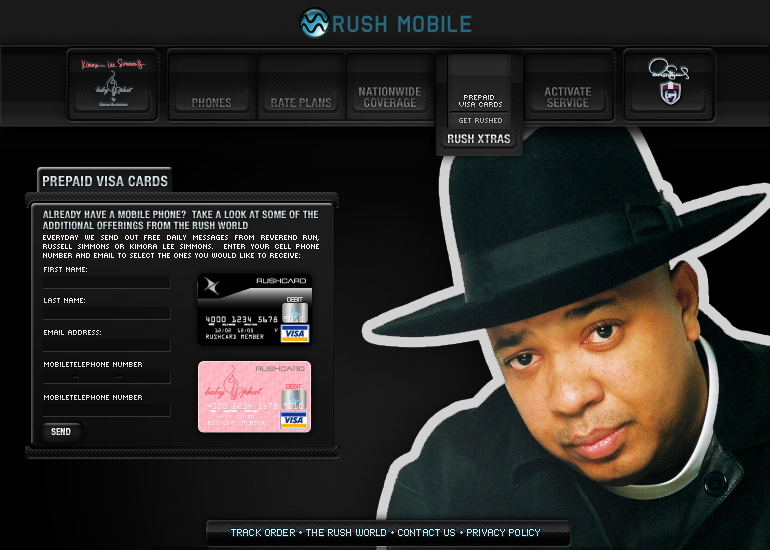 Designed and built online campaign for "Roc's New Genertaion Tour & Sweepstakes" on BET.COM. Designed and built online campaign for dwele's "Discover Music" on BET.COM. 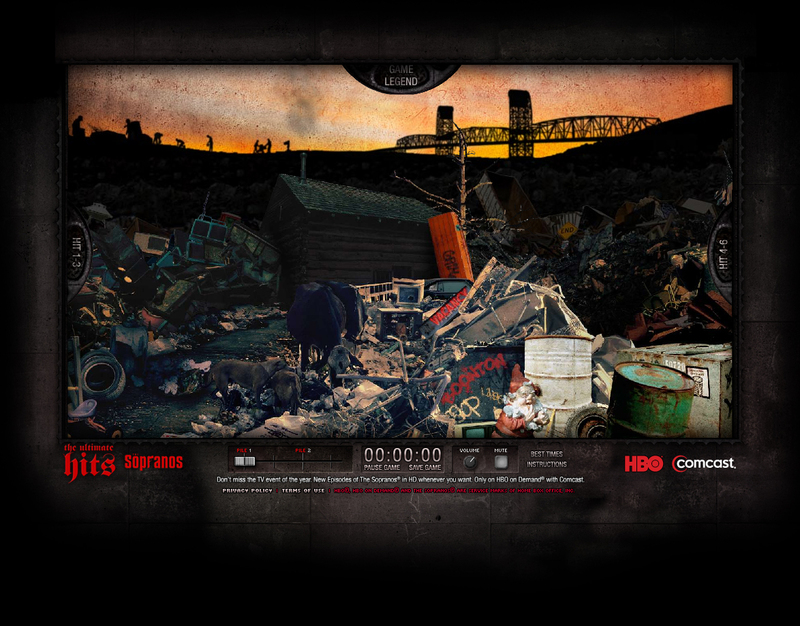 Designed and built online campaign for Lil' Kim's "Transmission" on BET.COM. 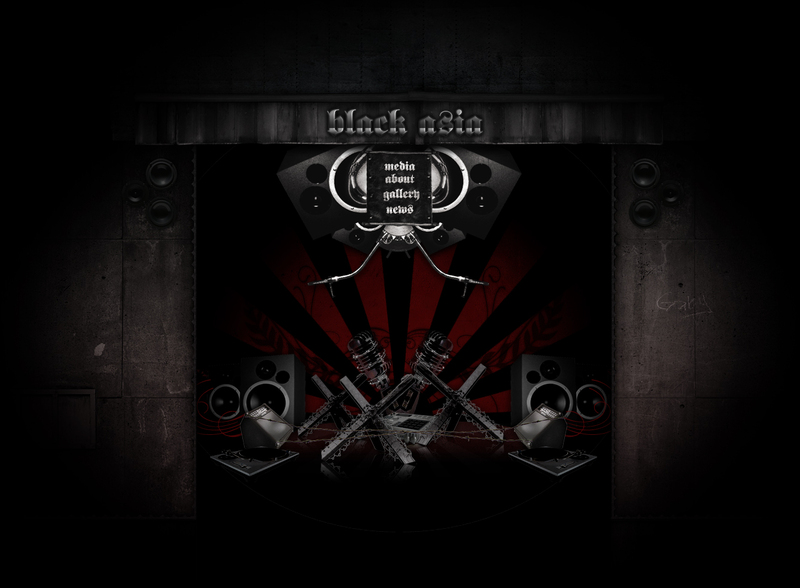 Creative Direction and design for NYC-based hip-hop group, "Black Asia." Designed and built online campaign for Trina's "Transmission" on BET.COM. Designed and built online campaign for "Trina's Live the Glamourest Life Contest" on BET.COM. Art Direction, design and animation for tissue session. Commisioned to create a large print for a recording studio. Created a series of large format prints and built a site to showcase the work. Art Direction for the production of a series of banners while on contract with Visual Goodness. 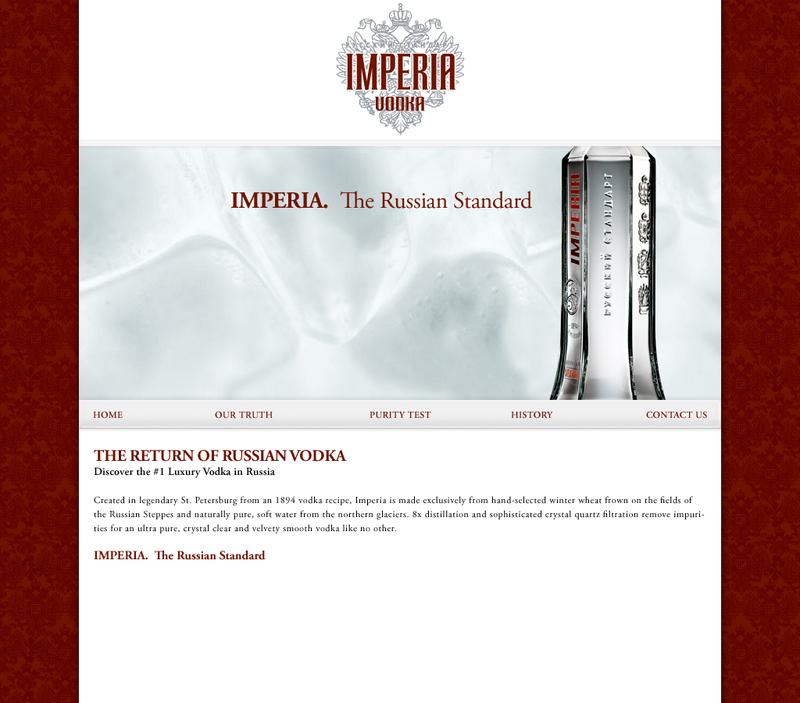 The banners feature sophisticated levels of interaction including out-of-banner tracking. Creative Direction, Mark Rosal. 3d by Vincent Mei. Producer, Agi Szelestey. 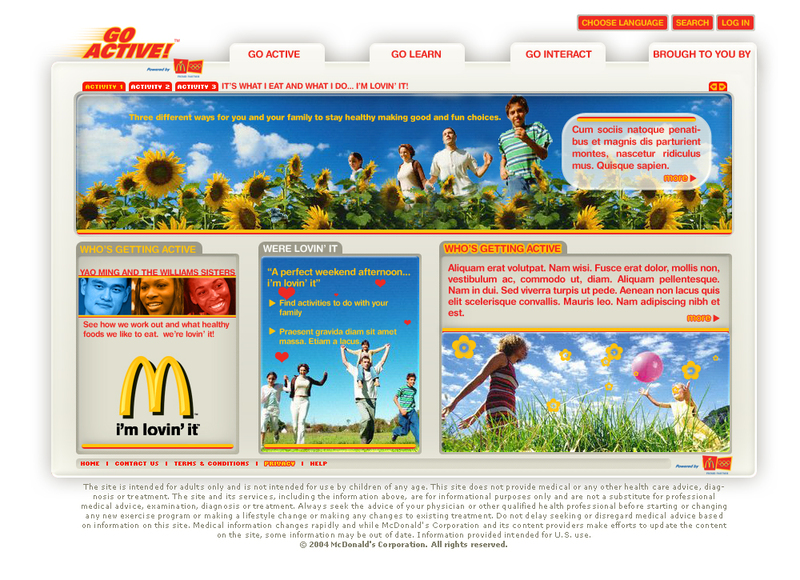 Art Direction for the the redsign of McDonald's" Go Active" web site. 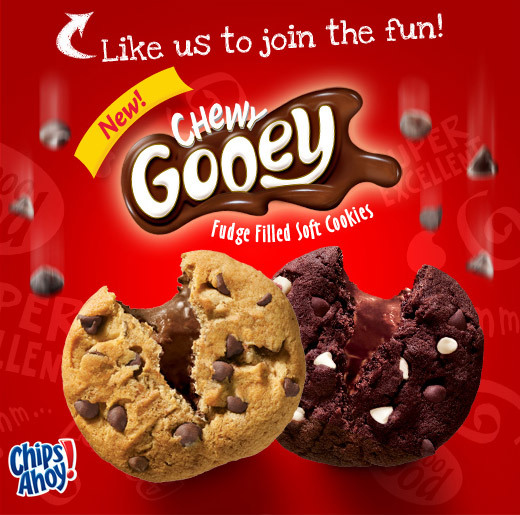 The creative took a playful leap, aiming at a younger audience and their families. In the end, the demographic was innaccurate and a different, older tone prevailed. 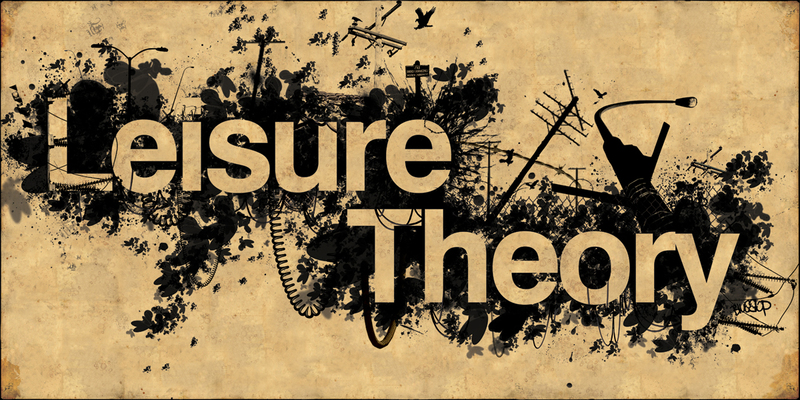 Promotional Poster and inspiration for a small line of leisure theory t-shirts. Original concepts pitched to Imperia. Also developed animation for the final online version. 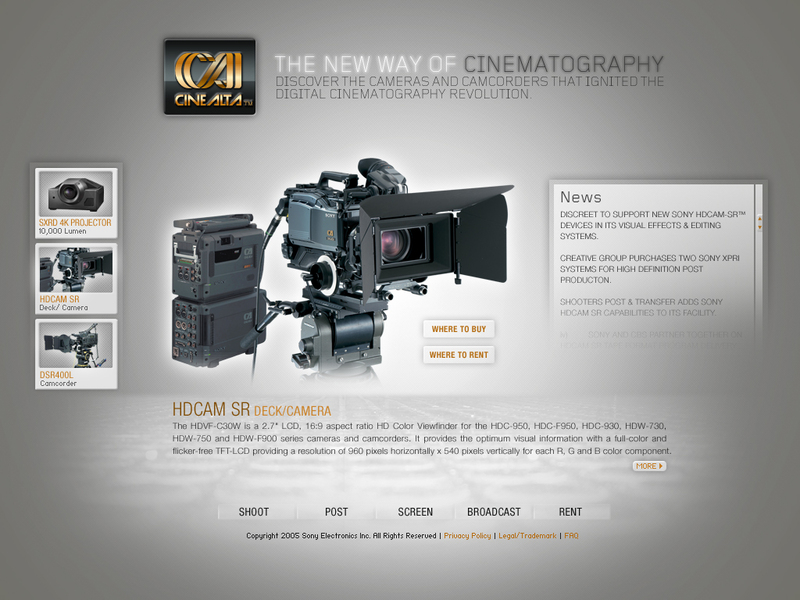 Designed and built a site for Sony's high definition projector. 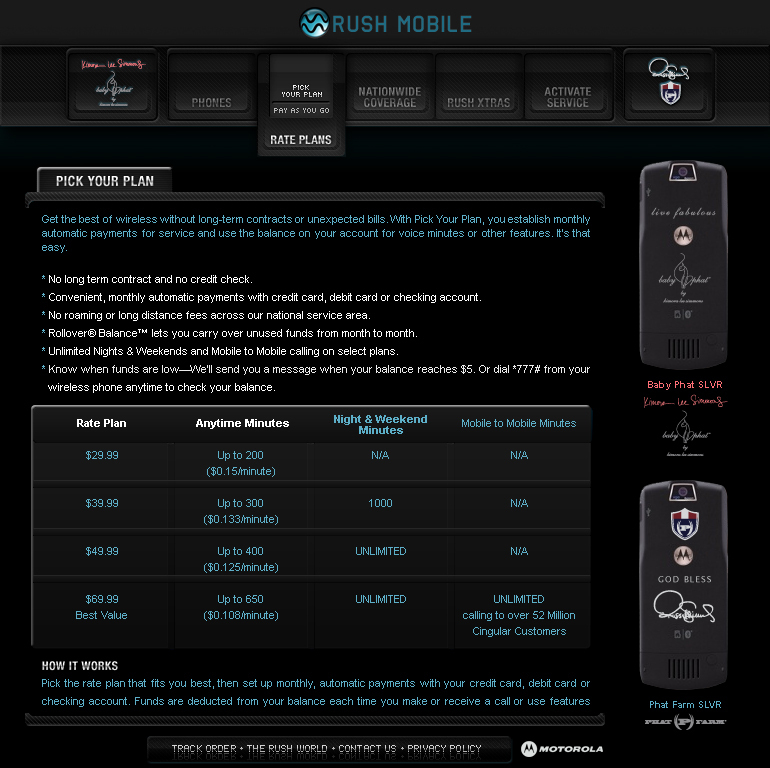 Original concepts pitched to Rush Mobile. Animation work for final online version. Designed and built a minisite showcasing Nivea for Men's line of bathroom products. Original concepts pitched to Sony for their high definition line of filmaking equipment. Designed and developed a minisite showcasing "Age Defying Moisturizer Lotion," mirroring the aesthetics of the TV campaign. Developed the concept and creative for the W Hotels' premier "White Card" service site. 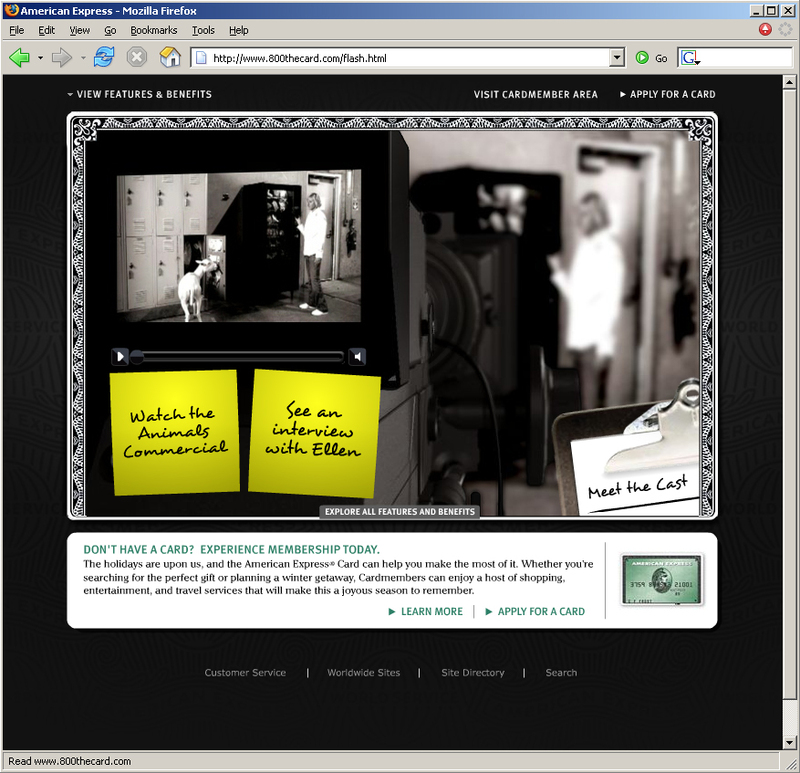 Site was produced at RDA. Art directed the creative and managed the production team. 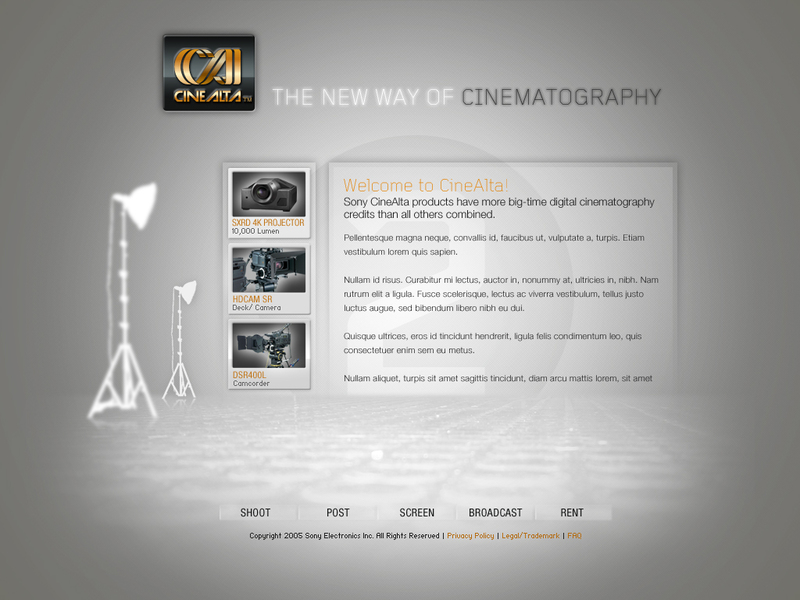 Art directed the creative and managed the motion graphics artist. Designed and built artists' site.. Designed a window's media player skin for a J River online music initiative. Designed and built a minisite for BET's Spring Bling week in Florida. 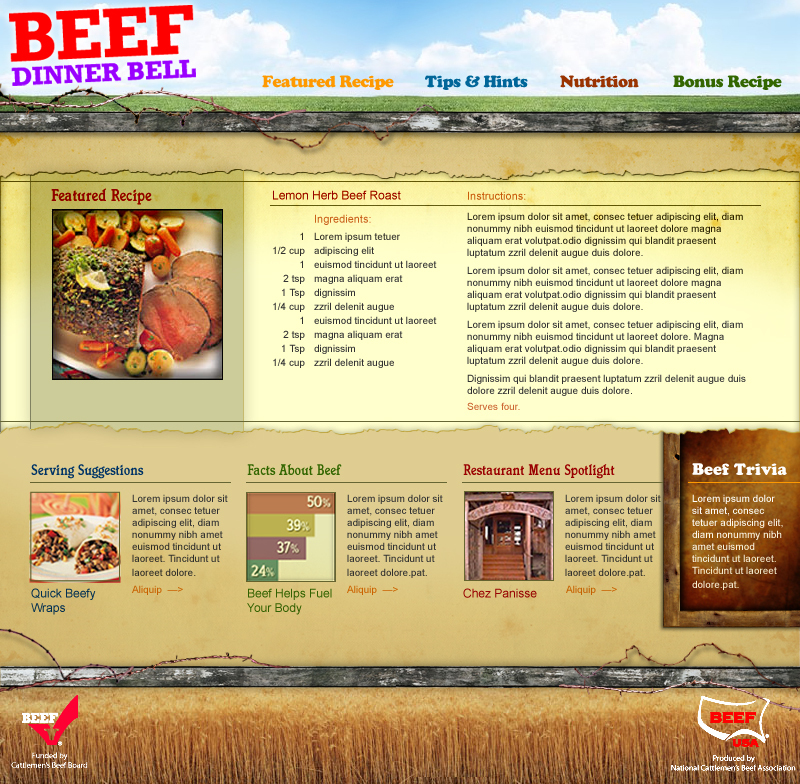 Designed a "home cooking" - themed newsletter for the National Cattlemen's Beef Association. Designed and built a trivia game for McDonald's GoActive site. 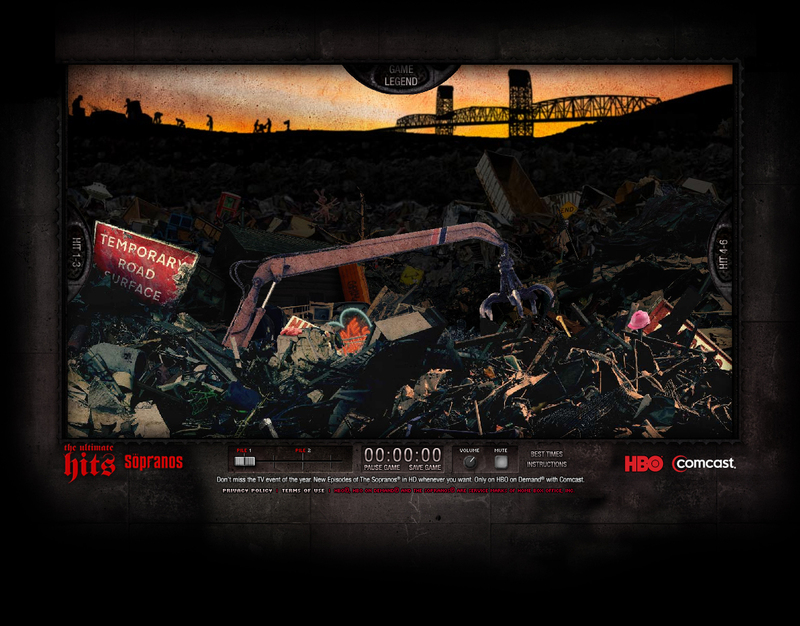 Worked on initial concepts and developed icons, backgrounds and animations for both the final site and the mixer game. 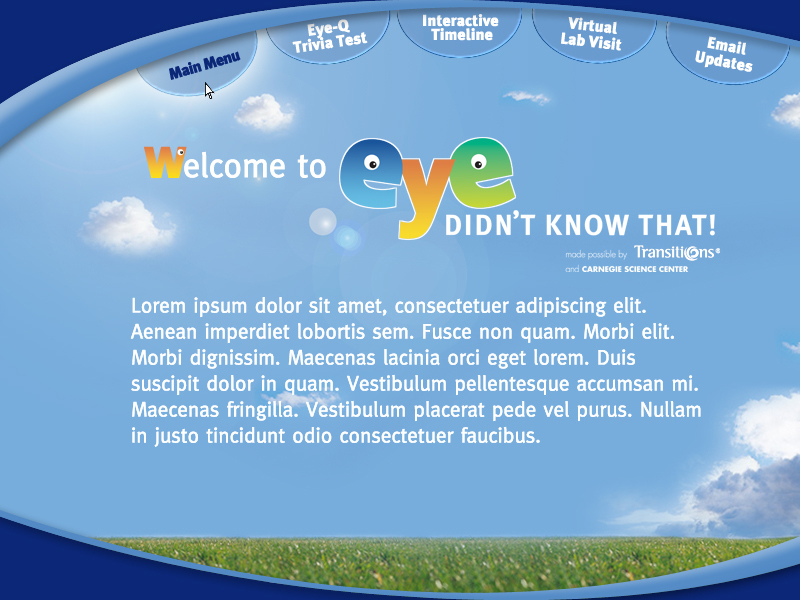 Designed and built the children's science museum interactive kiosk exhibit and its online component for Transitions-brand lenses. Art direction, animation and design for Splinter Cell IV sweepstakes game. Users solve an agent assination mystery game and enter to win prizes in a sweepstakes. 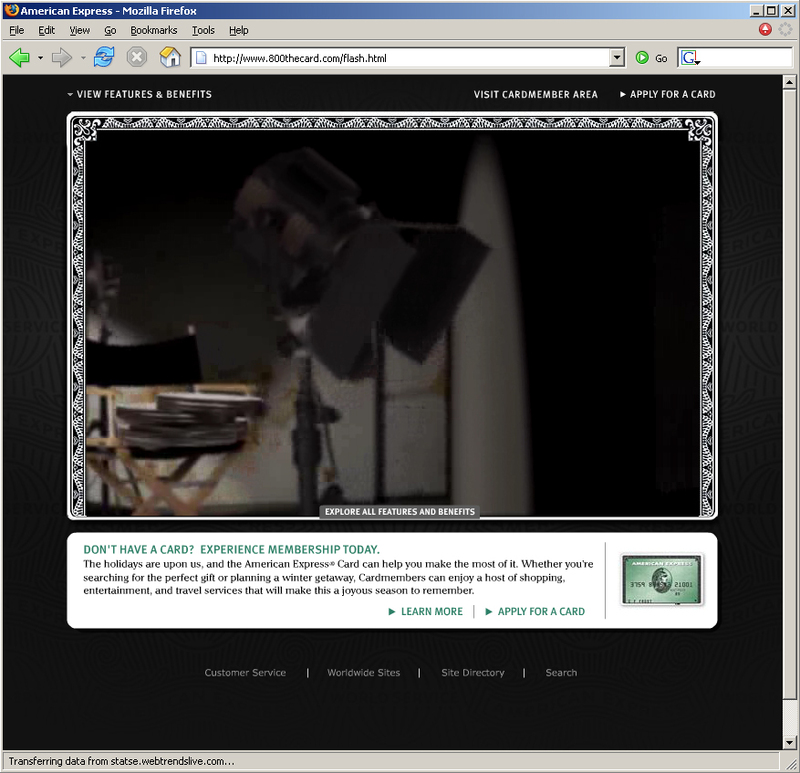 Site also features Splinter Cell IV game content and information. Art direction and design. 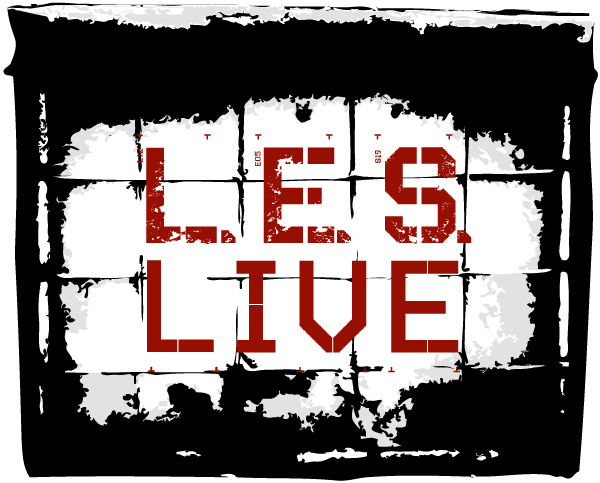 Personal site showcasing artwork inspired by the format that new media and the internet provide. Art direction and design for Playlist Music Group's event, "inamorata." 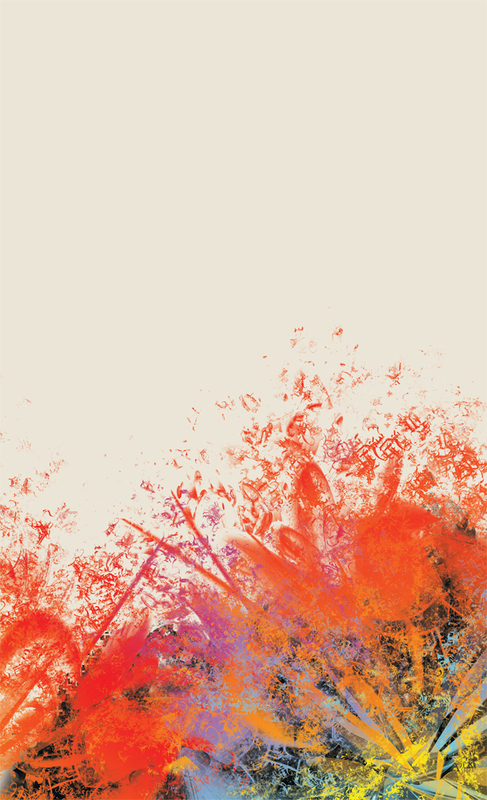 Art direction and design for Playlist Music Group's weekly NYC rock event. 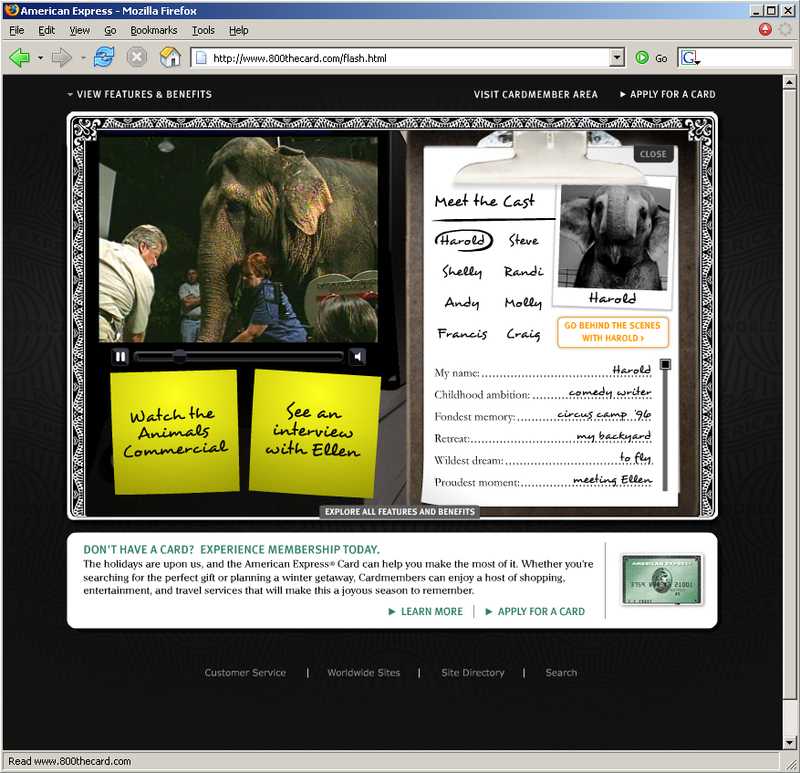 Art direction for the production of the 800thecard.com,"Meet Ellen's Animals" microsite, while on contract with Visual Goodness. Creative Direction, Mark Rosal. 3D/Compositing, Vincent Mei. Art direction and design for a medium format three piece print serires. 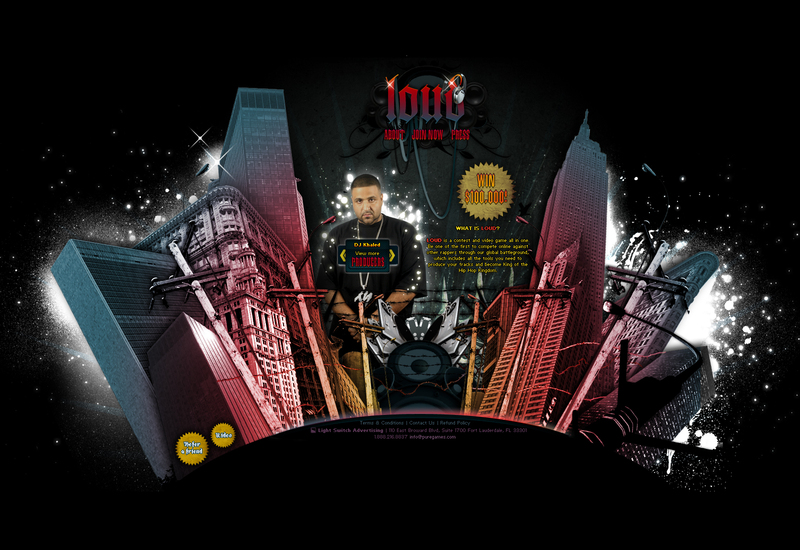 Created artwork and designed the invite for a tech event HP was holding..
Three microsites for various music projects. A six-piece series of t-shirts I designed for a small up-and-coming t-shirt label. 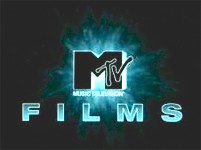 Identity for a new reality TV show pitch by Craig Koven and Marley Marl. Bumpers in development. Featured in: Projekt 30 | Computer Love | Digital Art Served | E-Project Vol. 2 and more.